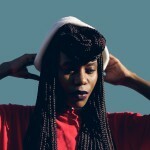 “I like the rawness of an idea when it begins” says 20-something singer-songwriter, Nonku Phiri. “That’s when like, I personally feel what I’m saying is more authentic”. The daughter of a South African music legend, authenticity is a theme that threads through her artistry. Of the dozens of songs she’s shared on SoundCloud – and the hundreds more sitting on her laptop – only a handful were written before they were recorded. The rest were improvised using GarageBand; a programme she taught herself to master when she was studying at an advertising school in Cape Town. “The day I got my Mac that’s all I started doing, and only at night” says the Jo’burg-born vocalist; “so whatever I was either thinking about or like going through or whatever it is I’d heard, I’d sing about”. Initially, she kept the late-night recordings to herself until a friend encouraged her to share the music with a wider audience after a listen. She followed the advice and watched with surprise as the night-time compositions – which she later dubbed as the Clouds on Nocturne project, a three part mixtape series – assumed a life of their own on the web. 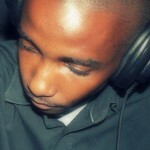 “I didn’t realise that as much people were listening until I started looking at the amount of follows and listens”. She awed listeners with the transcendent quality of her voice and in addition to her ‘song sketches’ she endeared herself to them with covers she’d done, including her brilliant reworking of Icelandic singer Björk’s ‘Oceania’ and Frank Ocean’s ‘We All Try’. 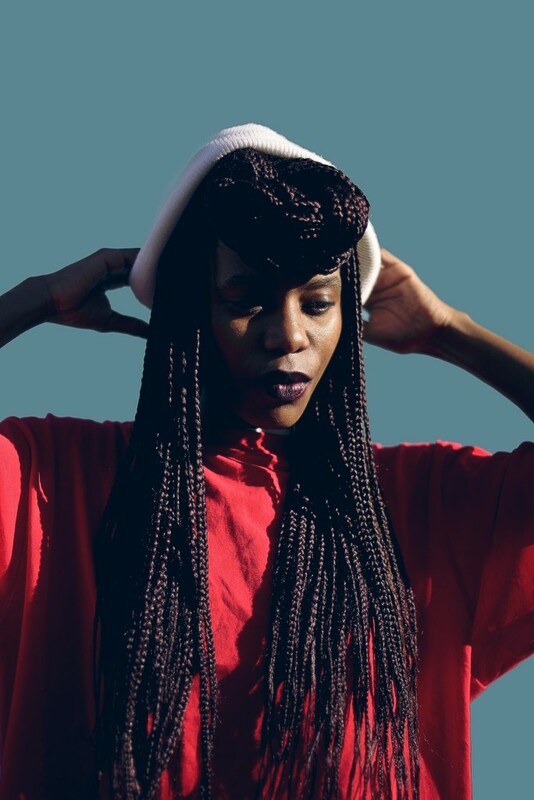 Despite being a new kid on the block, Nonku opened the stage for hip hop luminary Yasiin Bey (Mos Def) when he toured South Africa and joined Chicago emcee, Charli 2na, on the New York and Washington stops of his Fish Outta Water tour in 2009. Early in 2012, taking her early successes to heart, she decided to give up the daily 9-to-5 grind of working at an ad agency to pursue her life-long dream of being full-time musician; a decision which seems to be paying off well. 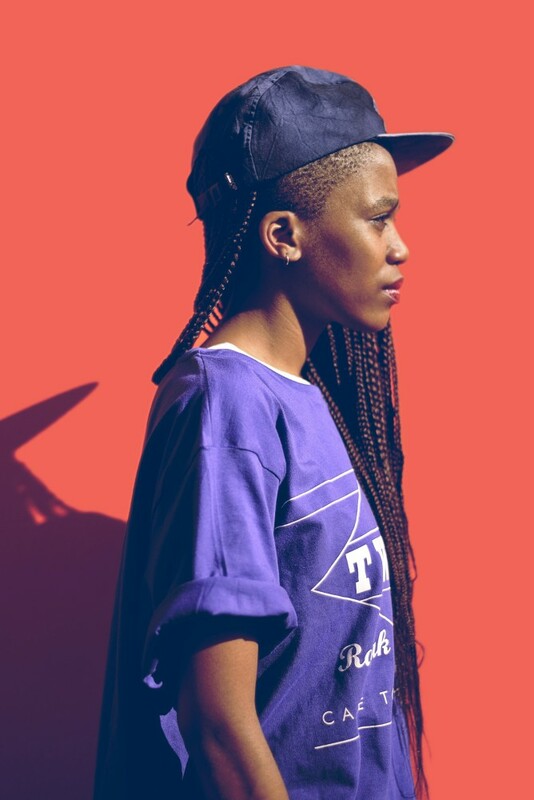 So far she’s recorded notable collaborations with Jack Parrow, PHFat Mr Carmack, Okmalumekoolkat and house music duo, Crazy White Boy (‘Zoma’). 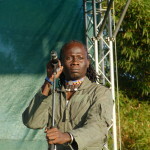 “Its been an awesome experience to be able to collaborate with such a stellar group of musicians – looking forward to embarking on a solo career and sharing my personal work with the world ” says the singer. With label heads already knocking on her doorstep and a debut LP in the works, Nonku’s star is destined to burn brightly.